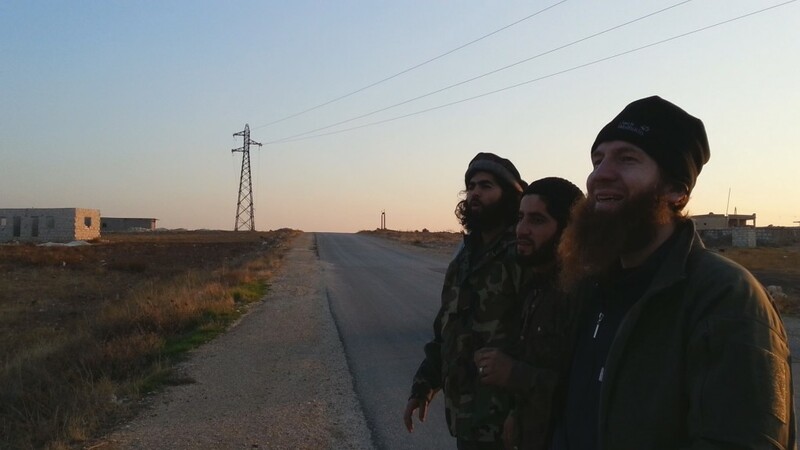 Russian-language, pro-jihad sources report that the Islamic State of Iraq and ash-Sham, led by ethnic Chechen Abu Umar al-Shishani, have made advances in the south-western part of Aleppo Province over the past week, in an operation named Operation Fatih. 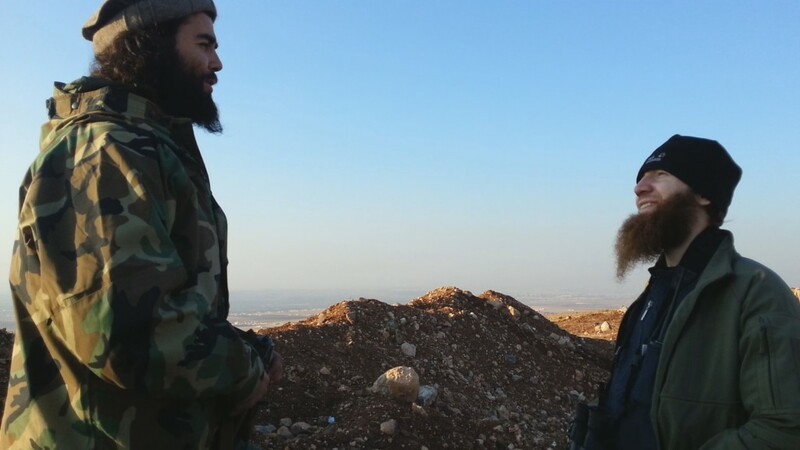 FiSyria, which reports on events in Syria involving ISIS and related groups, particularly where Russian-speaking fighters from the North Caucasus are involved, said that during the night of December 3-4, ISIS took seven hilltops from pro-Assad fighters, plus two villages. FiSyria did not name the villages or give any details of the location of the captured bases, but said that the fighters had managed to advance their position closer to the road linking Aleppo city to the south-western part of the province. According to FiSyria, Abu Umar’s fighters managed to capture a T-72 tank, and anti-aircraft gun and a cache of small arms during the offensive. It is notable that FiSyria names Abu Umar as the military Emir of ISIS. Previously, Abu Umar has been described as the commander of ISIS’s northern branch, as well as the Emir of the predominantly North Caucasian group, Jaish al-Muhajireen wal Ansar. The apparent change in title given to Abu Umar comes after reports of a split between Chechen and Dagestani members of Jaish, and a faction led by Abu Umar, following Abu Umar’s decision to swear allegiance to ISIS leader al-Baghdadi last month. Those members of Jaish who had already sworn allegiance to the leader of the Caucasus Emirate, Dokku Umarov, refused to swear an oath to Baghdadi. There is a third faction, led by Abu Umar’s former second-in-command, Seyfullakh, who have stated that fighters from the North Caucasus must be independent in Syria, even though Dokku Umarov does not hold sway over Syrian land.